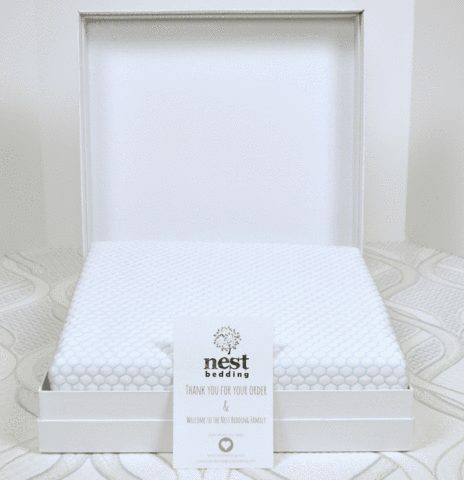 Nest Bedding has set out to provide a high quality mattress protector that is not only waterproof but also cooling. This mattress protector also uses quality material so your mattress will feel the same while being protected. This is a great cooling protector from. It has one of the most fair prices too. 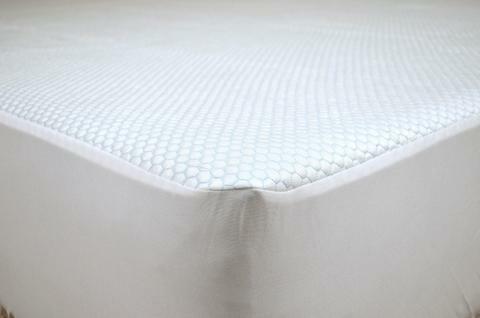 The breathable membrane backing keeps moisture and all the stuff you don’t want in your mattress, out of your mattress. It protects top and sides of mattress. Liquid-proof yet breathable. Stops allergens and dust mites. 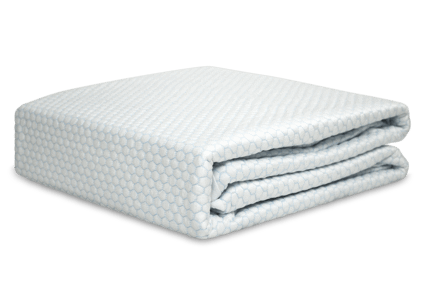 Cooling & Fits mattresses up to 18″ deep Industry Leading 100 nights guaranteed. 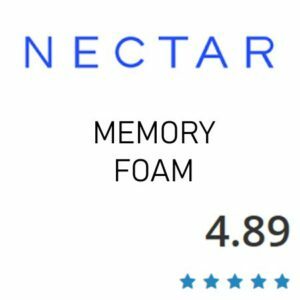 Nest Bedding is a Family Owned, Factory Direct, Bedding and Mattress Company serving the Los Angeles, San Francisco Bay Area, Denver, Phoenix, New York and Chicago. We carry organic sheets, natural and certified bedding and mattresses. 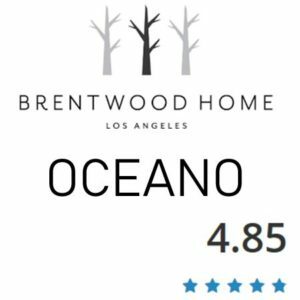 We have reviewed several of their mattresses too and they are always top notch in quality and feel. Nest Bedding is a great overall company. 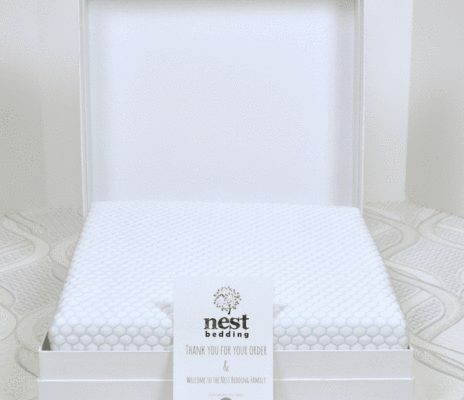 The Nest Bedding Cooling Protector is one of the nicest protectors for the price. There are similar protectors with a heftier price tag. I’m a firm believer you HAVE to use a protector. 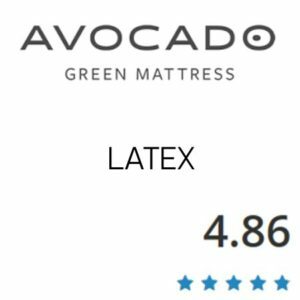 Its keeps your bed healthier and cleaner and most importantly protects your warranty. I recommend getting one like this vs a Terry Cloth protector. They are not as durable and some tend to make noise. I highly recommend this protector as it is a good quality at a fair price.